A parking space in a popular picturesque seaside resort has sold at auction for up to a whopping ?40,000. 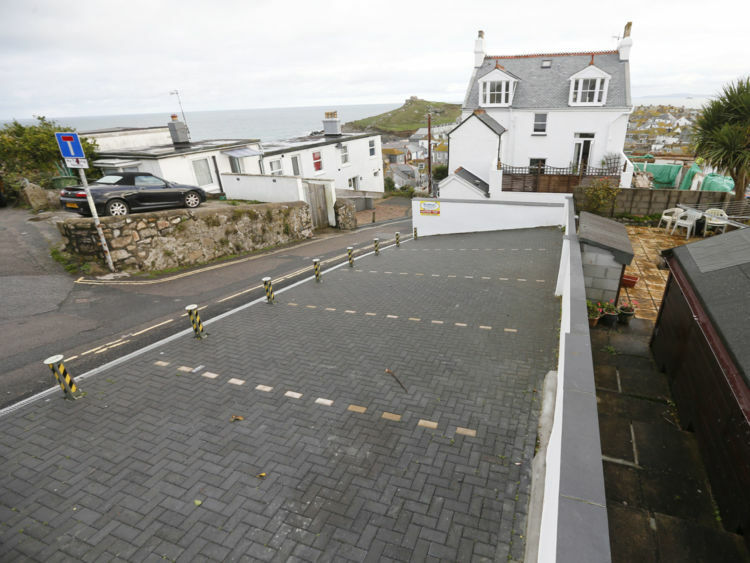 The modestly sized 4.4m (14ft 5in) by 2.1m (6ft 11in) space in the private Tregenna Hill car park in St Ives, Cornwall, attracted the huge bid on 3 November after an auction was arranged by land and property auctioneers Clive Emson. Space 19, which is conveniently located near the town centre, beach and harbour, was bought for the guide price of between €30,000 and €40,000, with the remainder of a 999-year lease from January 1988.According to Clive Emson's senior auction valuer Katie Semmens, there was plenty of interest in the space despite the hefty price tag.She said: "The new owner was very keen to secure the spot and made a bid which was accepted prior to the auction. "They now have easy year-round and secure parking with access to the town centre, and thereby its picturesque beach and harbour." Space 19's eye-catching sale comes five years after three other spaces in nearby Barnoon Terrace were sold at auction for more than €160,000 combined.Land and property owners in St Ives are used to commanding lofty fees, with a former council house there having sold at an auction in London in September for more than €1.4m.